ABC Piping Co. has successfully completed work in wastewater treatment construction for both private- and public-sector customers. Through this experience, ABC Piping Co. has performed process piping, wastewater treatment equipment and bio solids handling system installations; clarifier erection, incinerator and odor-control system construction; and start-up and commissioning of plant processes. 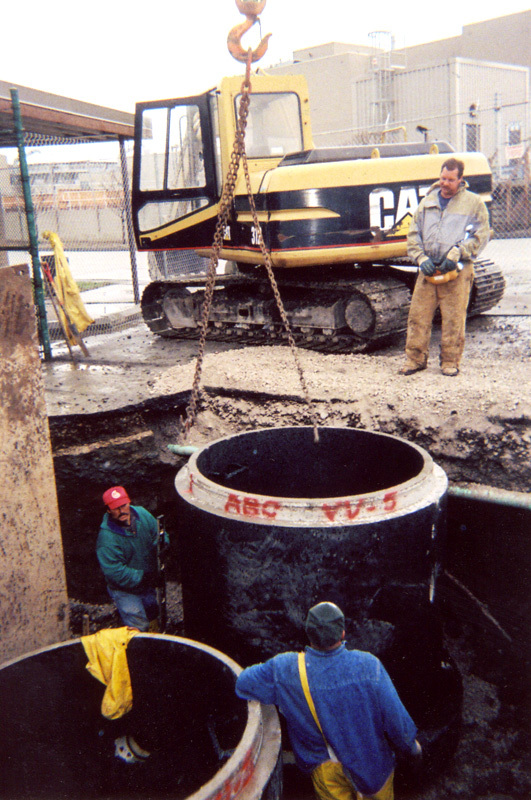 ABC Piping Co. was responsible for construction of a sanitary wastewater collection, conveyance and treatment system. The complex is complete with a blower building, vacuum building, and sand filter building. 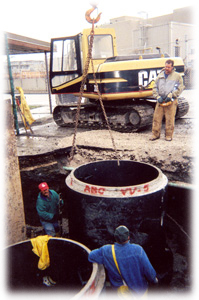 There was approximately 14,700 lineal feet of 8-inch sanitary sewer, one submersible wastewater pumping station, approximately 1,500 lineal feet of 6 inch ductile iron force main, approximately 1,800 lineal feet of small diameter HDPE force main, one 206,000 gallons per day wastewater treatment plant, and approximately 2,200 lineal feet of 12-inch gravity effluent discharge line from the wastewater treatment plant to the Grand River. Plum Creek-Installation of an influent lift station, wet well, trash trap, flow equalization, settling weirs, fixed media filters, sand filters, chlorine contact tank, aerated sludge holding, post aeration, new blowers, and electrical work.